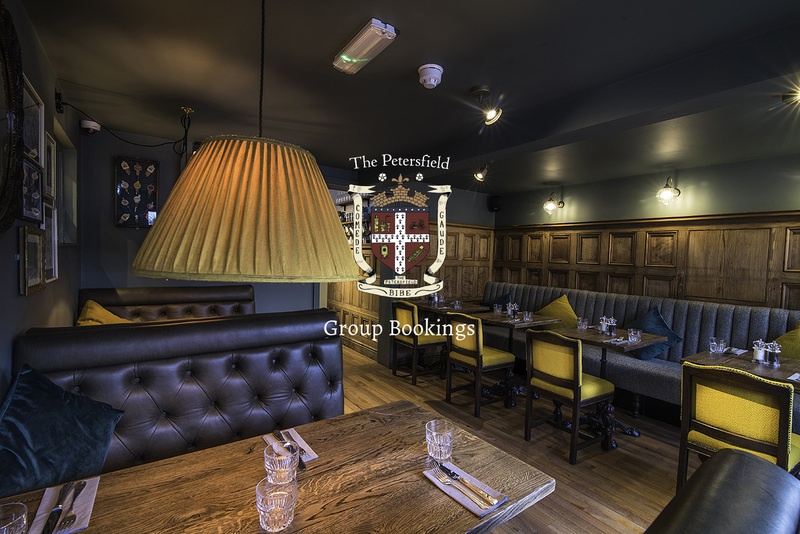 The Petersfield’s range of rooms and spaces make it the perfect location for any event in all seasons. Our dedicated events team is on hand to help you plan your event to the finest detail. Get in touch with Jessie on 1223 306 306 or email [email protected] to discuss your requirements, or make an enquiry online using the form on this page and one of the team will contact you. Best Christmas party yet! Thank you! Myself and a large group of colleagues recently attended our Christmas staff party at The Petersfield and I have to... read more say it was our BEST ONE YET! Staff could not have been more friendly or more efficient despite how busy they were. We were shown to our table which was set up with crackers and candles and food was swiftly followed. Most of us had 2 courses from the Christmas menu and not one complaint. It was all AMAZING! I had the turkey roast followed by the brownie and I loved every mouthful. The pub it’s self has been beautifully decorated with fairy lights and Christmas decorations making the night even better. The staff were polite and very patient despite how many of us there were, and I know we can be a handful but the service they provided was delightful. They have a great range of beers to choose from and board games placed around the pub for punters to enjoy. 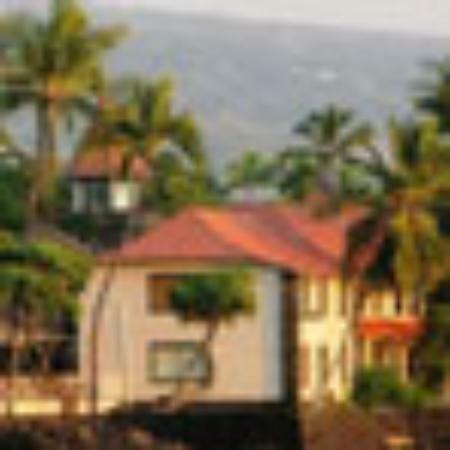 Great service and company Fantastic service and knowledge. Lauren and Del provided a bright spark in a dull day! Well worth a visit!